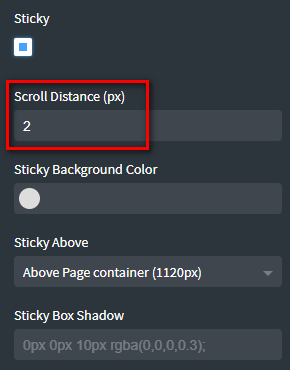 Create your header and enabled the Sticky option. add your logo in the left row and your menu in the right row (not in the middle one). 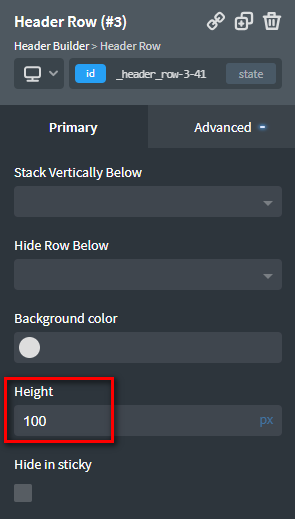 Replace "#_header_row-3-41" by your header row ID.